The name became an undisputed favorite with children. The personality is light, mischievous, gentle, and tender. Pure freshness. Notes include Orange, Lemon, Mint, Jasmine, Lily of the Valley, Honeysuckle, Musk, Oakmoss, Amber. This is definitely found in my vanity cabinet. Not really the best smelling among the perfumes I have but its clean, light citrusy+floral smell sure makes it one of my choices during hot, summer days. Worth your money. If you like these fragrances, try the children's fragrances by Bulgari and Guerlain - they too are light, fresh and innocently delicious. They're great if you want a scent for first thing in the morning and are sick of overpowering adult scents. 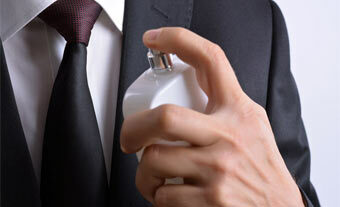 Also they do not contain alcohol and are excellent if you are sensitive to most perfumes. I use this all the time. Its my favorite and I'd like to describe it for those interested. Its a very light, slightly sweet, fresh, innocent, clean scent. Not too citrusy or powdery, not at all dated, and so light I re-apply it often throughout the day. It doesnt smell like chocolat-thats just the name used as it was originally marketed to (rich) children. It does have a decidedly upscale smell and look to it. I've seen it sold in very pricey childrens-baby boutiques for $50 a bottle (3.3 oz). The best one is the blue bottle in a spray. Get the largest one available-you wont be sorry. In a world full of heavy, intense, downright stinky fragrances, this one is a breath of fresh air for young and not so young alike! I've used this fragrance since 1990 when I first tried a tester at a Dallas Galleria pricey childrens boutique, and love it to death-so does my (grown) daughter. I couldnt believe it was just billed as a baby perfume-its wonderful for any woman who loves a light, soft, clean, fresh, slightly sweet scent-not a heavy intense perfumey smell. The blue one is much nicer than the pink. The pink (or Gransonbon) one has an almost vinegary smell to it-stronger and not nice like the blue Ptisenbon brand. I also like the spray better than the splash-theres a slight difference in smell. Try it-its great! When I first smelled this in the Paris Hotel here in Las Vegas, I loved it! They only had the tester and no more in stock in the little Children's Boutique! I went nuts trying to find it! Absolutely wonderful but doesn't last over a couple hours....so re apply! Voila....you will be everyone's French BEBE! The blue one was not there.....they had a blue label one calle La Bebe. I've never seen it again.....anywhere so I wonder if the blue label one is the same as La Bebe........only same name in blue. Confused? The perfume Tartine et Chocolat does not smell chocolate indeed. In fact, Tartine et Chocolat means in French a slice of bread (baguette or toast) with butter or jam and hot chocolate wich was the traditional snack kids savoured after school in France. The name of the perfume has nothing to do with the scent.It is used as an evocation of wonderful gourmet childhood memories in France. I was just wondering if anyone could tell me the difference in fragrance b/w the pink one and the blue one? Which one is sweeter, sharper, powdery-ier, etc... I'm thinking because the pink one is an '80s fragrance, it will be a bit too powdery and dated, but the blue might be too citrusy like a lot of the newer ones. Anyone help? I haven't smelled either. ther's plenty of pink and blue at most of the stores I am using. I love the smell of chocolate, yesterday I tried this one on my wrist - at first it smells yummy and exactly the way I like it, 2 minutes later the smell was horrible - like rotten and sour. Is that possible. (I've been searching for a long time for a chocolate yummy fragrance...) may be the tester was old? they sell it in the store on Madison avenue! I finally did an Internet search on this one. 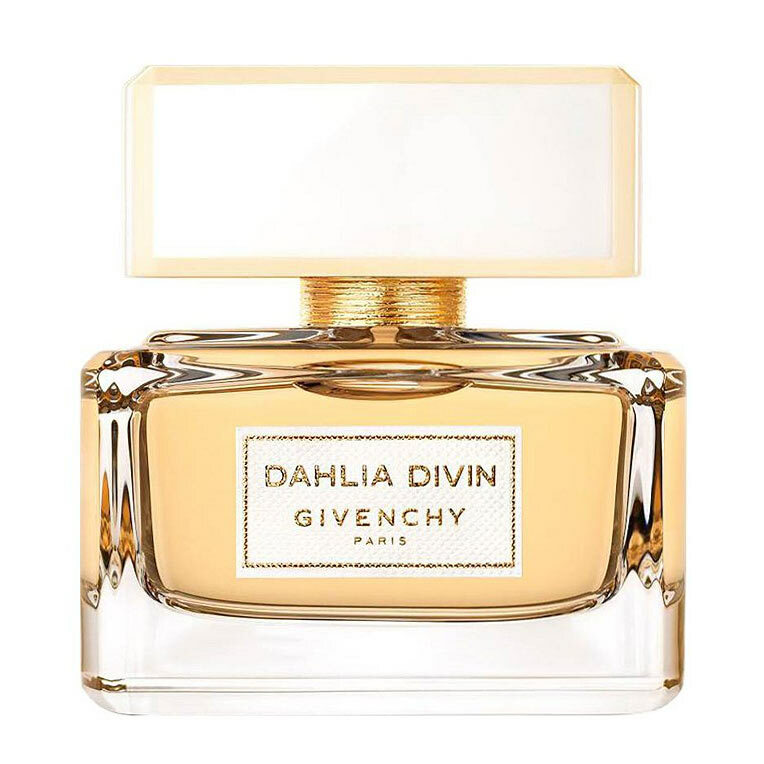 I can't say that I've ever personally smelled it, but here's what I found out- Givenchy marketed this one towards children in 1987. It is classified as a floral. Ingredients Include: Grapefruit, Lemon, Bergamot, Mango, Mint, Peach, Plum, Rosewood, French Marigold, Jasmine, Lilac, Patchouli and Sandalwood. Hope this helps those who were curious about this fragrance. 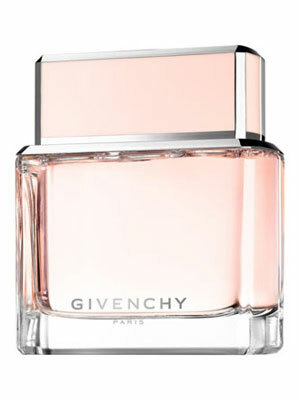 I love the Givenchy line of fragrances, but I have never seen this one in stores. I have no idea what it (or the one in the blue box) smell like. Could someone please help me. I am very interested in this product, but I have no idea what the ingredients are or what the smell is like. Thank you. 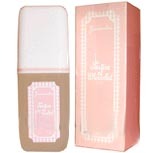 I love the Tartine et Chocolat Pink Eau de Toilette I have for work. Recently I came across the blue on in an airport, but haven't been able to purchase it. Anyone know where they sell it? 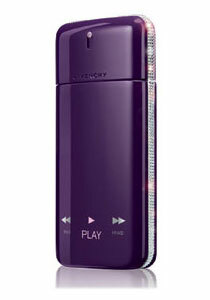 Anyone looking for a light, energising and bubbly perfume, this is a must. I really enjoy the light and airy feeling it creates! This fragrance is marketed as a children's fragrance, but I think it smells wonderful for women as well. It is sweet and ambery, but not cloying. It is supposedly the number one selling fragrance in Asia. I know that it's my favorite!